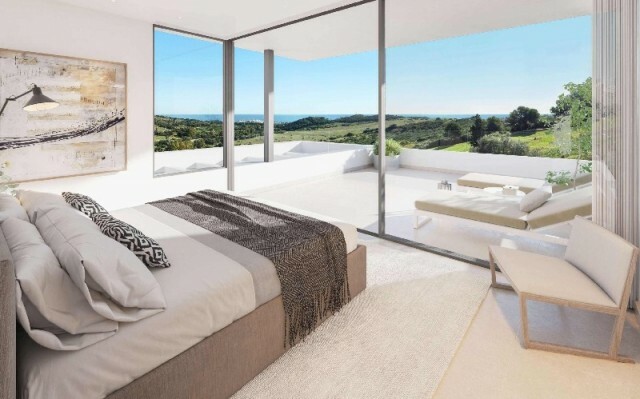 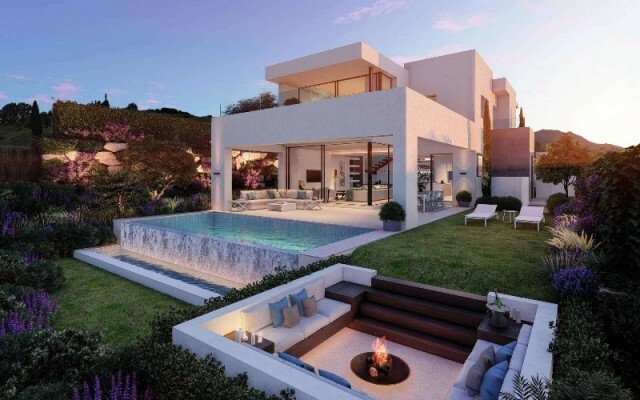 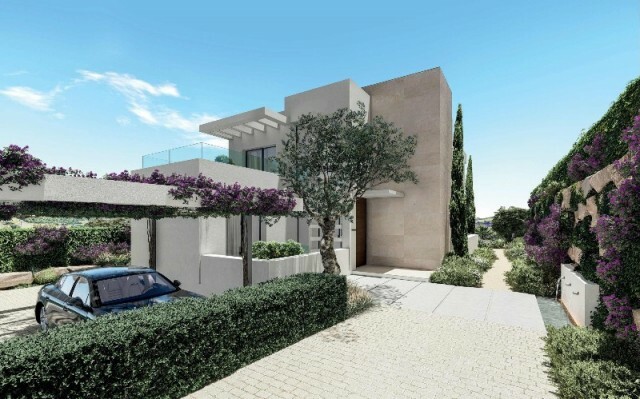 Inspired by the serenity of its natural setting between mountains and sea, this latest innovative project is a select collection of ten luxurious modern villas that redefines the concept of stylish living on the Costa del Sol. These elegantly designed Villas at Estepona Golf offer a new standard of quality and refinement, where modern elegance blends with beautiful natural surroundings to ensure that this is a collection of homes that offers the best of this region.Enjoy the finest modern architecture and Villa luxuries in a setting where sandy beaches, shopping, dining, sport, schools, a brand-new hospital opening soon and other amenities are close by - with a golf clubhouse on your doorstep. 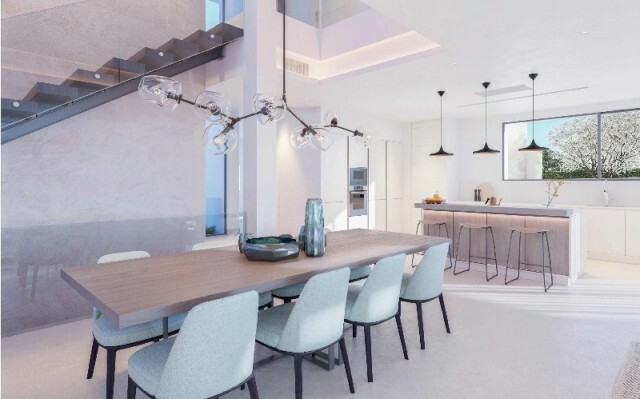 Each villa blends contemporary style and spacious open-plan living areas to create a modern home endowed with the latest technology and colour schemes that draw inspiration from the natural environment. 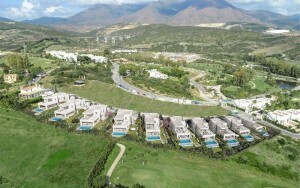 Set within verdant undulating countryside which greets the sea on one side, and hills that rise to the Sierra Bermeja Mountains on the other where the greenery of golf courses merges with that of nature. 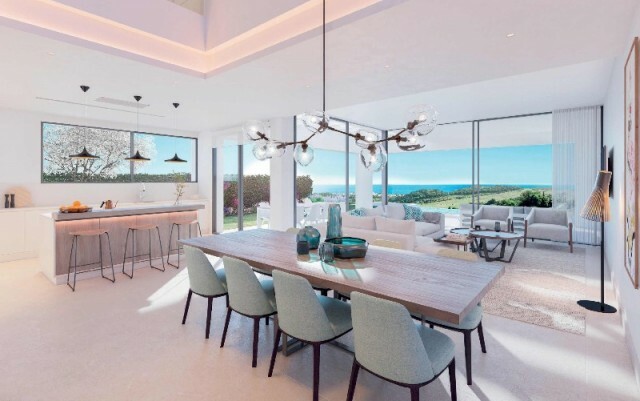 luxurious extension of your home's private domain.It offers a delightful space in which to take breakfast, relax, sunbathe in privacy and also enjoy gorgeous views across the greenery of your garden and of course the nearby sea. 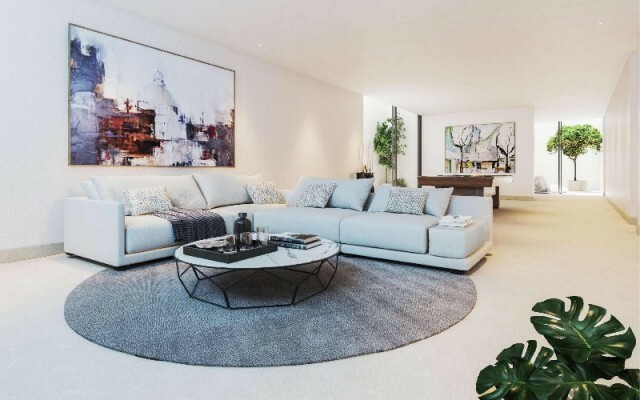 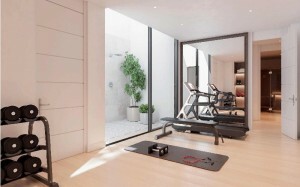 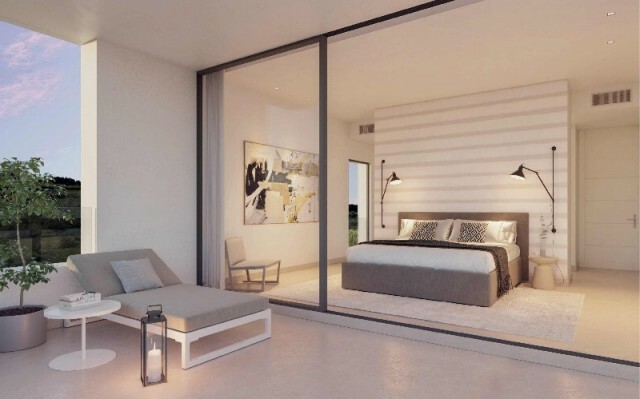 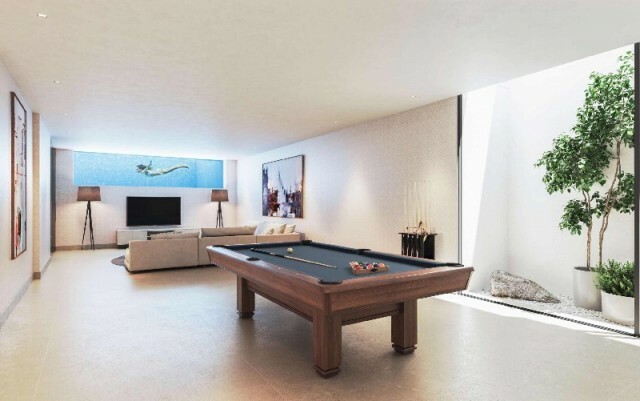 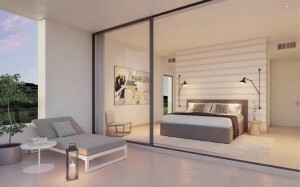 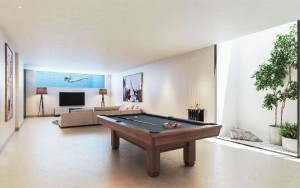 The developer is also offering a full optional personalisation package for those owners that wish to further enhance the standard of their home. 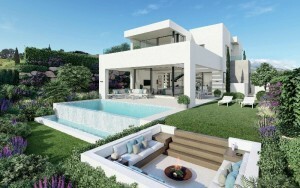 Further information regarding building specifications, internal qualities and customization of your villa are available on request. 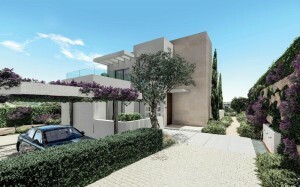 A full personal on-site presentation of this project is available for interested clients.